Karen, age 52, received radiation treatments for breast cancer, which caused extensive decay of her teeth. She could not afford dental treatment. 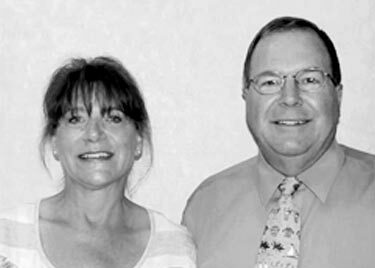 Volunteer Bruce Carlyon, DDS, provided Karen with 11 restorations and three crowns.